We are offering Paper Sandwich Box. 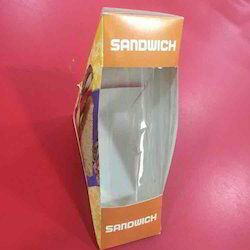 We are making Printed Sandwich Box as per customer requirement or their design. We are supplying the plain sandwich box or printing their logo on box. We do manufacture tailor made sandwich box with good printing quality. We also develop origami if you are really intrested to promote your product in a different way. 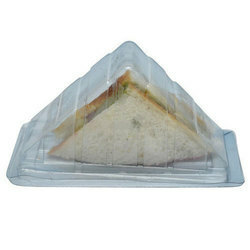 We are the leading manufacturer of Sandwich Box.